Event Pick: The Mighty Marley Celebration at the Hofheimer Building | Night and Day | Style Weekly - Richmond, VA local news, arts, and events. 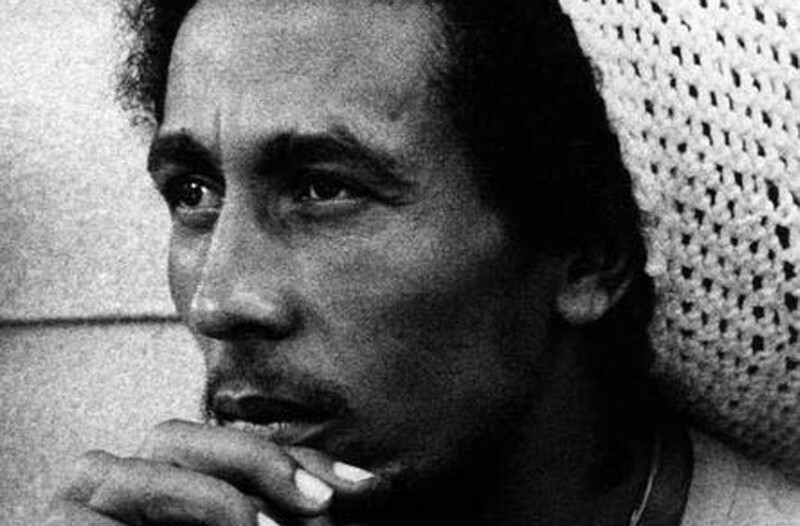 The Mighty Marley Celebration, Richmond edition, will honor legendary reggae superstar Robert Nesta Marley, from 5 p.m. to midnight Saturday, Feb. 4, in the Hofheimer Building. Included on the bill are all-girl powerhouse Waiting for Silence, Electra, and of course, Mighty Joshua and the Zion No. 5. DJs will keep things grooving while Crazyredbeard creates a painting to be auctioned, to benefit Performing Statistics and Girls Rock RVA. It costs $10 plus fees. See the event Facebook page or eventbrite for tickets. hofheimerbuilding.com.